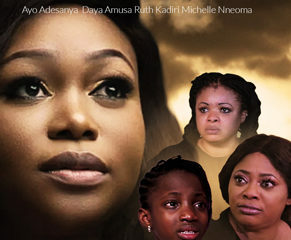 EXL Films has the released the official trailer for ‘48 Hours Marriage’ starring Ayo Adesanya, Yemi Solade, Ronke Oshodi Oke, Damola Olatunji, Yinka Smart, and Adediwura Black Gold. 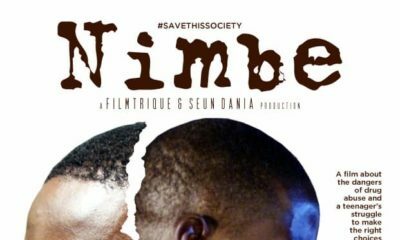 The movie was directed by Babatunde Oyeniya. 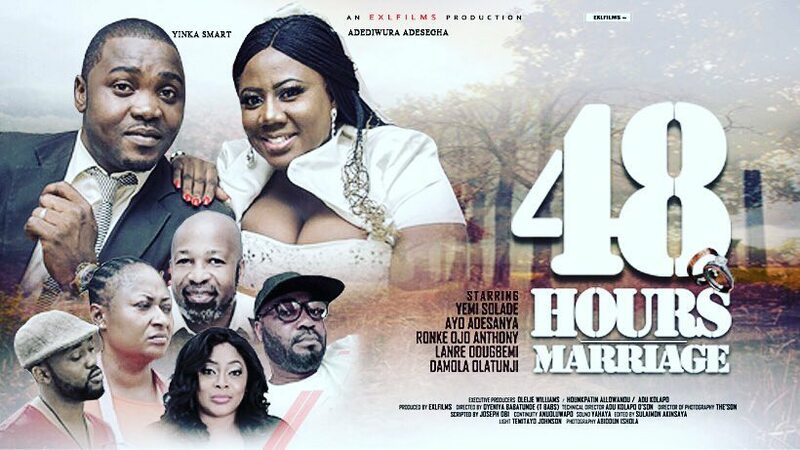 48 Hours Marriage strongly reflects the depth of trust, betrayal, abuse, and emotional pains that are often overlooked before marriage and how an assumed happily-ever-after marriage can crumble within hours. 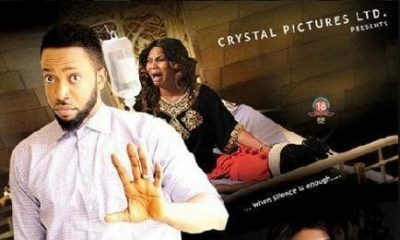 The story of 48 Hours Marriage revolves around people who crave for marital bliss against all odds and what becomes of them. Is love all a relationship needs to survive or will it fail in the face of betrayal, lies, and deceit?